The funeral service of the late Mrs Carla Howe ( Nan ) will be held at the Evergreen Chapel, Lester and Son Funeral Home, Cnr Mate and Wantigong Streets North Albury on Friday 27 December 2013, commencing at 3.00 pm. Passed away peacefully at the Albury Base Hospital on the 13th December 2013. Loved wife of Ryan, cherished mother and mother in-law of Peter and Exel, Paul and Mel, Mark and Pam. Loving Nan to 8 grandchildren and 6 great grandchildren. A private family funeral service has been held. 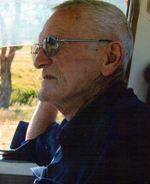 Requiem Mass for the Repose of the Soul of the late Peter Longton Glass will be offered at St Matthew’s Catholic Church, Windham Street, Yackandandah on Monday 23rd December 2013 commencing at 10.30am. At the conclusion of the service, the cortege will leave for the Yackandandah Cemetery. 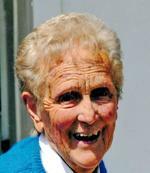 The funeral service for the late Mrs Lorna Marjorie Livingstone will be held at The Evergreen Chapel, Lester and Son Funeral Home (Cnr Mate and Wantigong Sts North Albury) on Friday December 20, 2013 commencing at 9.30am. At the conclusion of the Service the cortege will leave for the Waugh Road Cemetery Albury. 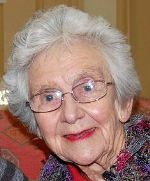 Family and friends of the late Mrs Bette Annette Franke are invited to attend a funeral service to celebrate her life at St Luke’s Lutheran Church, Guinea St Albury on Thursday December 19th 2013 commencing at 2pm. The cortege will leave for the Glenmorus Gardens Lawn Cemetery at the conclusion of the service. 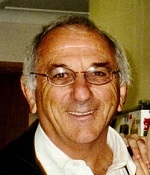 Family and friends of the late Mr John Carr are informed that the celebration of his life will take place at the Jindera Football Ground on Saturday 14th December 2013 commencing at 10.30am. A burial will follow in the Jindera General Cemetery. 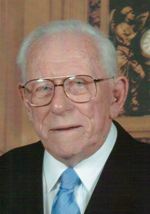 Family and friends of the late Mr Terrence Collins are informed that the celebration of his life will take place at St James Anglican Church, Urana Rd Lavington on Friday 13th December 2013 commencing at 11am, followed by a private cremation.